We Build America's Best Websites & Software. Build. Launch. Boost by 360% (or more). What tech challenges do you want to solve for your business? 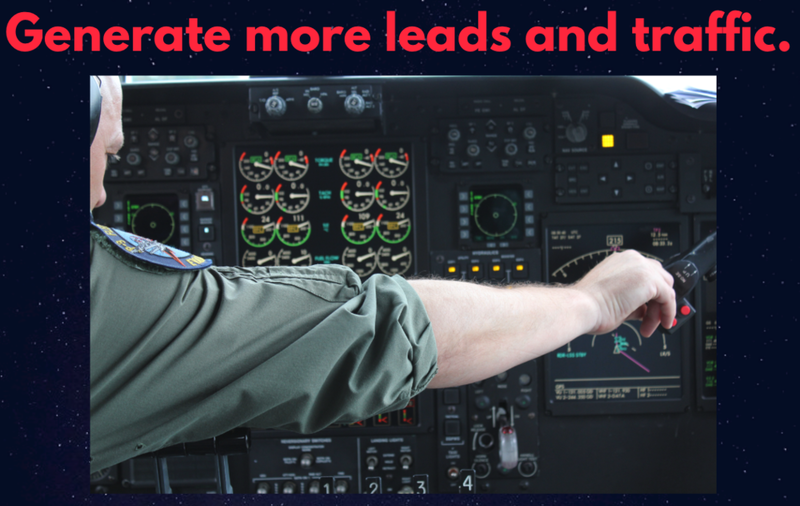 Acquire more traffic and sales leads. Build custom software and websites. Receive your FREE quote in 30 seconds or less. I'm ready. Take My Company to the Next Level. Our team founded Vail Networks to help businesses with their biggest technology problems and challenges. 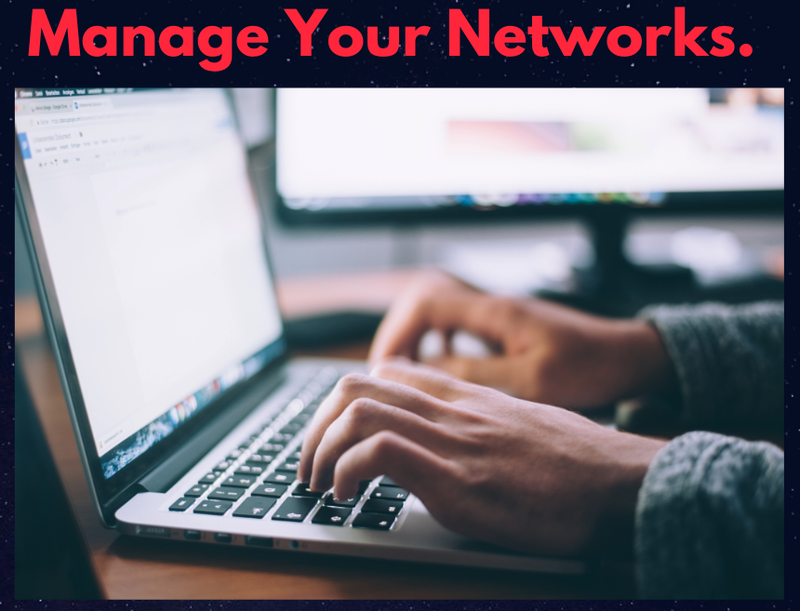 From generating more website traffic and converting online sales leads, to building new business websites, mobile apps, and custom software, to managing IT support and networks for companies, Vail Networks’ capacity is huge. It is so important that your brand stays ahead of the competition by creating an online digital presence that drives new customers and revenues for your business. Good news: we will help you. Top 1% of Web and Software Developers in the World. Dedicated Software Design, Build and Software Integration Teams. 24/7 Network and Systems IT Management Teams. 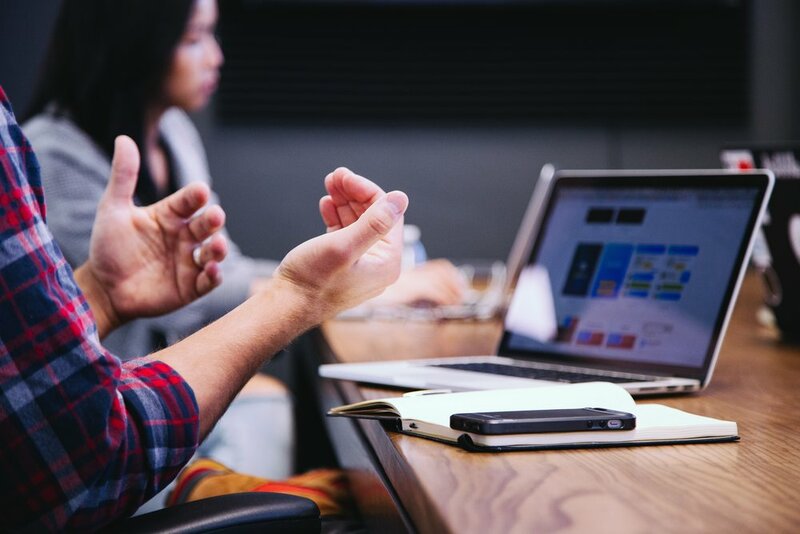 Vail Networks is your all-in-one digital marketing and software development group ready to take your company to the next level. We take care of your company’s technology needs, so that you can carry on and manage your day-to-day. An award-winning team of web designers, software developers, and digital marketing experts who can take your company to the next level. We help businesses build and maintain online e-commerce so that they can increase the number of leads and convert more customers into more revenue for your business. --> Click Here to Speak with Our Local Team. Web Development. software building. digital marketing: vail networks provides top-ranked software and web developers who can boost your business. Vail Networks will help your company grow its online brand… and revenues. vail networks can help businesses build ecommerce sites that drive online traffic, sales, and higher conversion rates. Would you like a FREE quote to see how we can help you? Web Development and custom software solutions. What if you could build a website or mobile app that people loved to visit? Vail Networks has more than 20+ years of experience helping build some of the most popular websites and online applications (iPhone and Android). Our website design and software development firm is 100% focused on custom design and website builds that improve your lead conversion rate and increase your traffic with smart and simple landing pages that customers love. Our web developers and software engineers have the experience to build award-winning websites and mobile apps for your business. Our website design process is rooted in a three-step process: consult, plan, and build. On average, we build custom websites and landing pages in 90 days or less, guaranteed. Vail Networks continues to grow our web development and design clients. And we’re ready to grow your business too. Learn More about Website Design. What if your company could manage customer reviews in a smart, logical way? Did you know that just one bad review on sites like Yelp or Google can cost your business more than $5,000 per search? Vail Networks’ online reputation management will improve what people find when they search for your business. Businesses like yours can lose millions of dollars every time consumers search for your specific business, but decide to shop elsewhere. Don’t be a victim of bad reputation: work with Vail Networks’ Online Reputation Team to improve your reputation and drive great customers to your business. We are so proud to say that we have successfully repaired the online reputations and reviews of more than 50+ companies in the past 3 years. With a dedicated team of reputation specialists, we can make it happen for you too. Learn more on Reputation Management. Search engine optimization (SEO Services for business). What if your site ranked #1 in Google’s search results? On average, a #1 ranking on Google will help your site increase revenue by 838% per year. That’s a 10x increase. Vail Networks’ SEO services for businesses will make sure your business is ranked, organically, top for any category of business. We work with medium (Inc. 5000) to large (Fortune 500) companies to improve search engine rankings. We not only help make your site show up first in search engines, but we also help you maintain your rankings and help you beat your competition. More than 90% of Americans click on the first search result: it’s time for your company to shine and dominate search rankings. Work with Vail Networks’ SEO Boost Team to rank #1 for short-tail and long-tail keywords. Learn about our search engine boost program. Learn about our SEO Boost. “Vail Networks helped our business build and design websites and mobile apps that convert more than 12x customers than before. They have increased our revenues and helped us manage our e-commerce. Get Your Free Consultation, Today. Best Web Development Firm (Nationally). Top Software Developers (Certified by Google). Webby Design Awards (“Top Website Development Firm”). Managed Service Provider Network and IT Support Awards. Software development. digital marketing. it support. vail networks will take your technology to the next level. Receive Your 10-Minute Free Consultation. What's the best # to verify human? Vail Networks provides web development, custom software builds and integration help with Amazon AWS, Github/Gitlab, Google, Hubspot, Microsoft, Oracle, NetSuite, Salesforce. Vail Networks also builds and optimizes eCommerce sites on platforms and frameworks such as Wordpress, Shopify, BigCommerce, WooCommerce, Magento and Drupal. Our digital marketing group helps businesses generate more website traffic, convert more leads, and manage their online digital (paid and organic) campaigns. We are also certified IT support and network technicians and specialists who can help scale internal and external networks, as well as repair issues with existing businesses who need IT support services. Powered by love, dedication and hard work.